You play a vital role in your child’s academic success. The first step to academic achievement is establishing excellent school attendance habits. 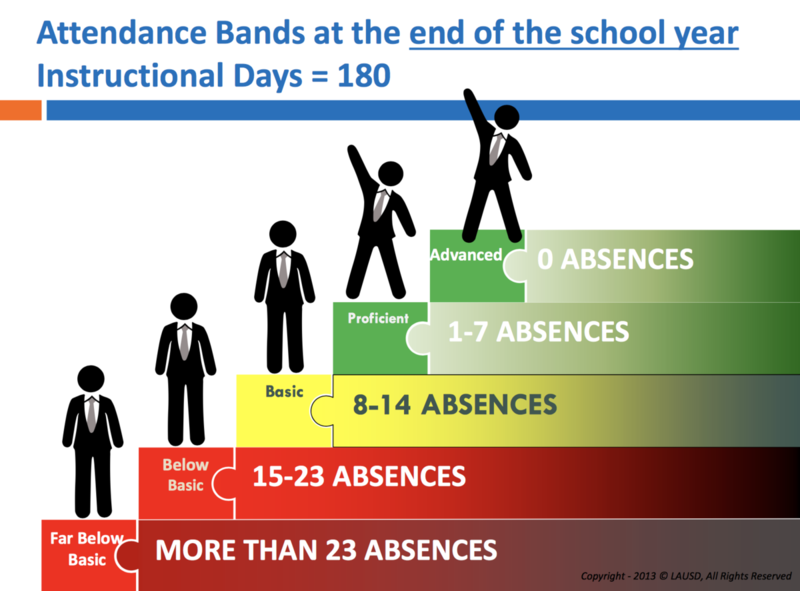 Student attendance is critical to student achievement at all grade levels. Students Who Miss School, Miss Out! Students who miss school lose out on valuable instructional time. 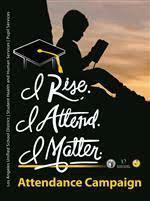 Students who miss school are at-risk for school failure and are more likely to eventually drop out. Students on track at the end of their freshman year are about four times more likely to graduate than students not on target. Students with marginal attendance (missing one month or more per semester) have less than a 10% chance of graduating. One to two weeks of absences substantially reduces the probability of graduation (63% vs 87%). • Each person between the ages of 6 and 18 years... is subject to compulsory full-time education. • Each parent, guardian, or other person having control or charge of such pupil shall send the pupil to the public full-time day school or continuation school or classes for the full-time designated as the length of the school day. Students who miss 15 days or more are considered chronically absent. Research has continuously shown a strong correlation between regular school attendance and high school graduation. 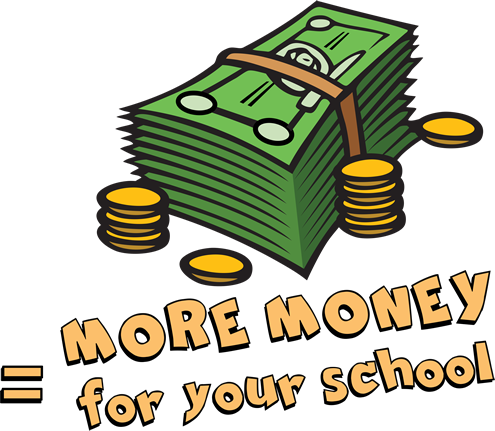 It is for this reason why school funding in California is tied to student attendance. The effects of lost school days build up one absence at a time on individual students. 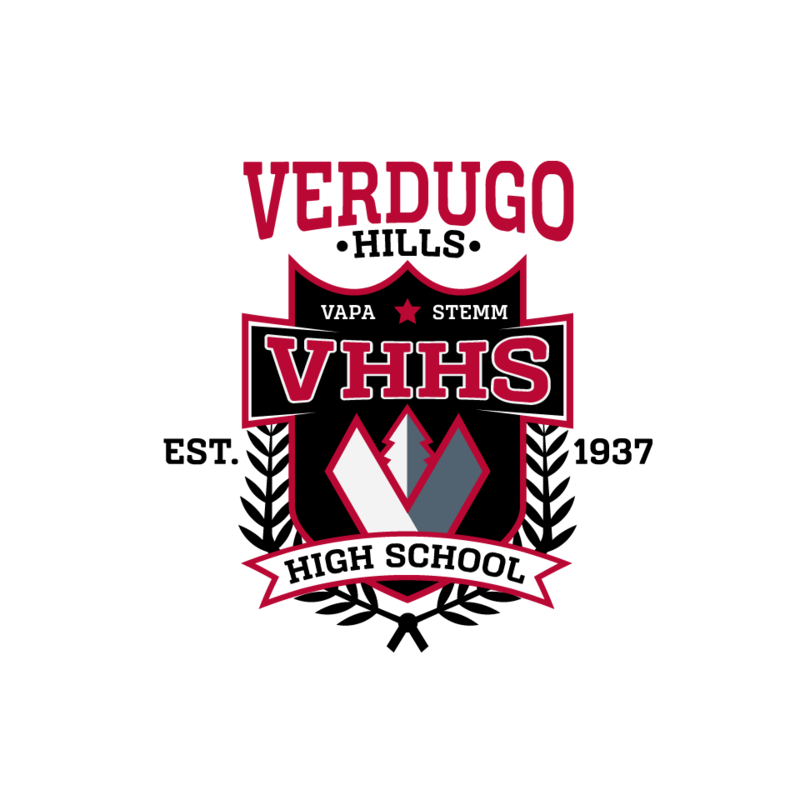 Any absence, whether excused or not, denies students the opportunity to learn and fully take advantage of the instructional program offered at Verdugo Hills High School. 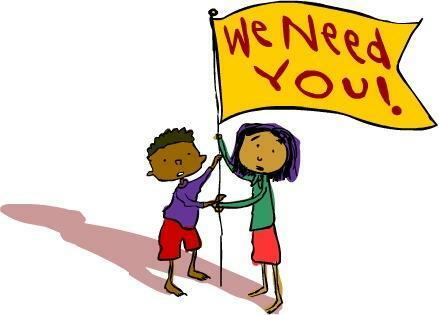 Meet with teachers (attend school meetings, parent conferences, IEP’s), and request missing assignments when absent.